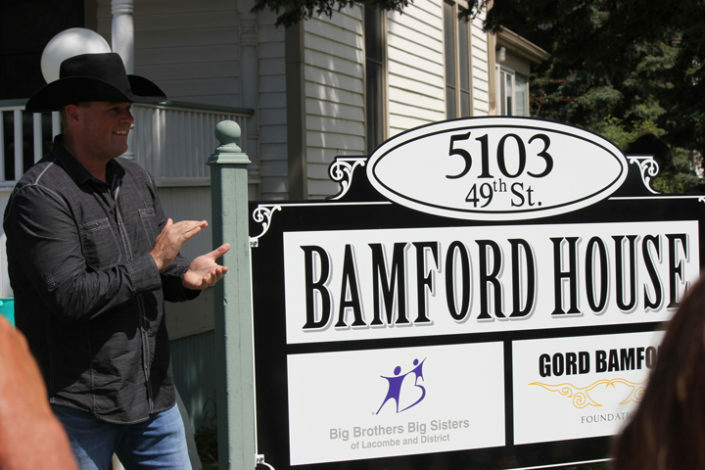 In 2008, the same year the Gord Bamford Charitable Foundation was born, Big Brothers Big Sisters of Lacombe and District lost its core funder. 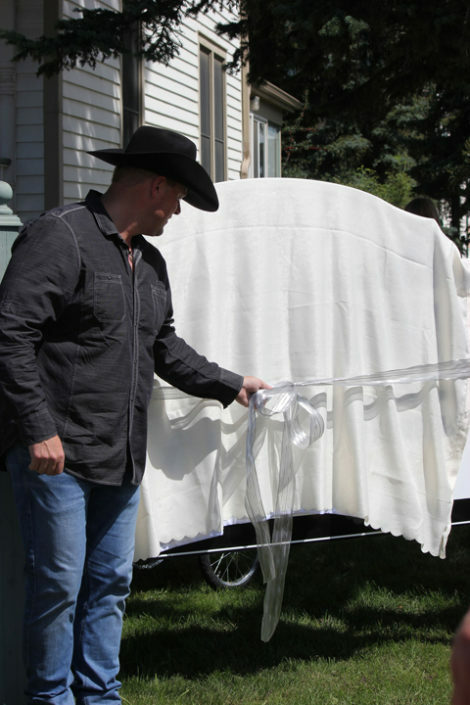 The Gord Bamford Charitable Foundation stepped in to provide financial support. 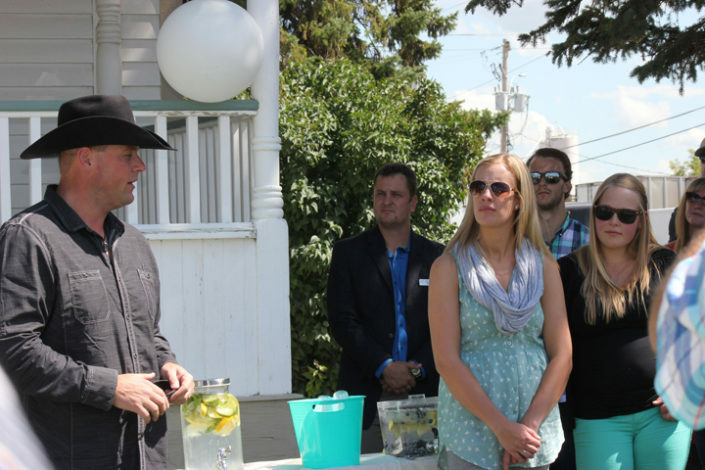 Due to Gord’s past experience with the organization as a youngster, he was eager to lend his support. 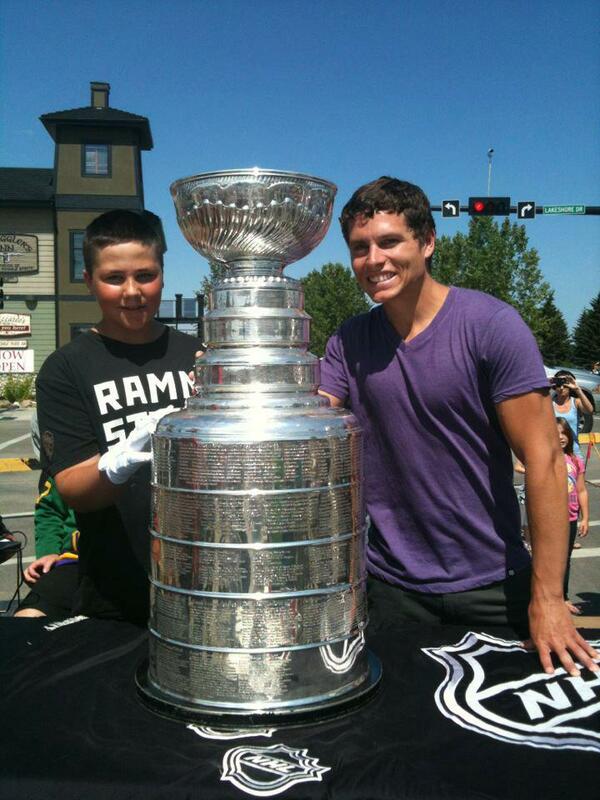 Each year, this annual fundraising event continues to support BBBS Lacombe & District and has provided a whopping $130,000. Now in 2016…. 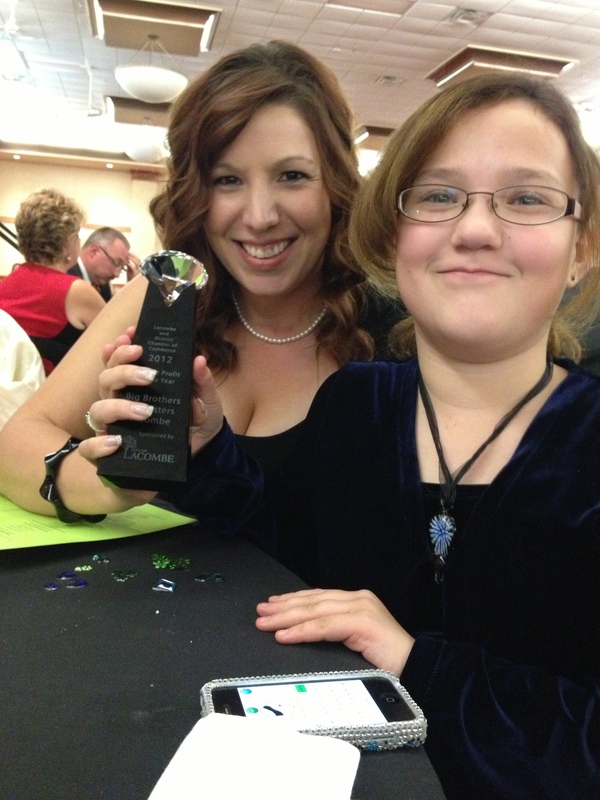 at this year’s 9th Annual event, BBBS Lacombe & District was named our featured charity. We proudly announced that the Gord Bamford Charitable Foundation would be the new title sponsor of the charities’ Building Campaign and that BBBS Lacombe & District will receive another $100,000.00 over 5 years. 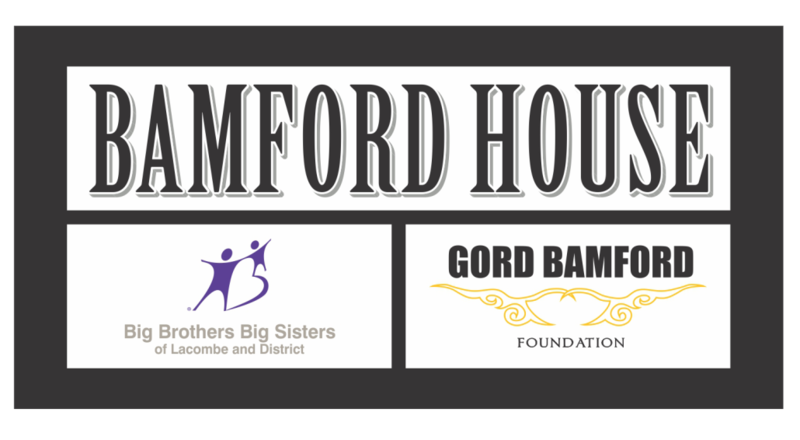 As a result, the new building has been titled, “BAMFORD HOUSE”. 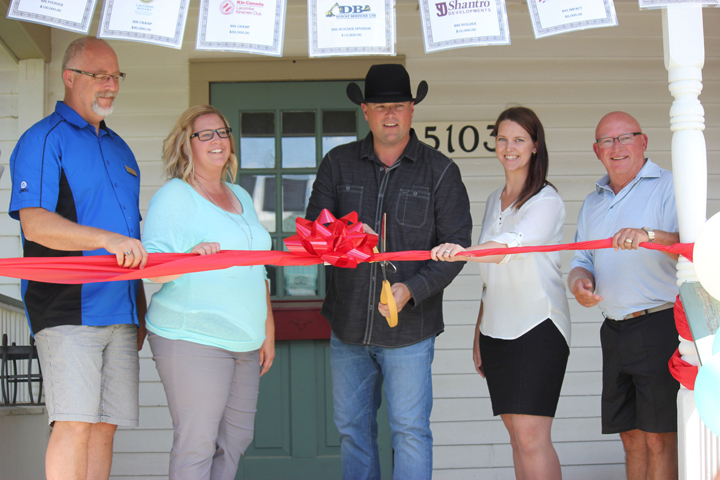 Given our long term relationship with BBBS Lacombe & District, this is a proud endeavor for the Foundation and Gord personally. 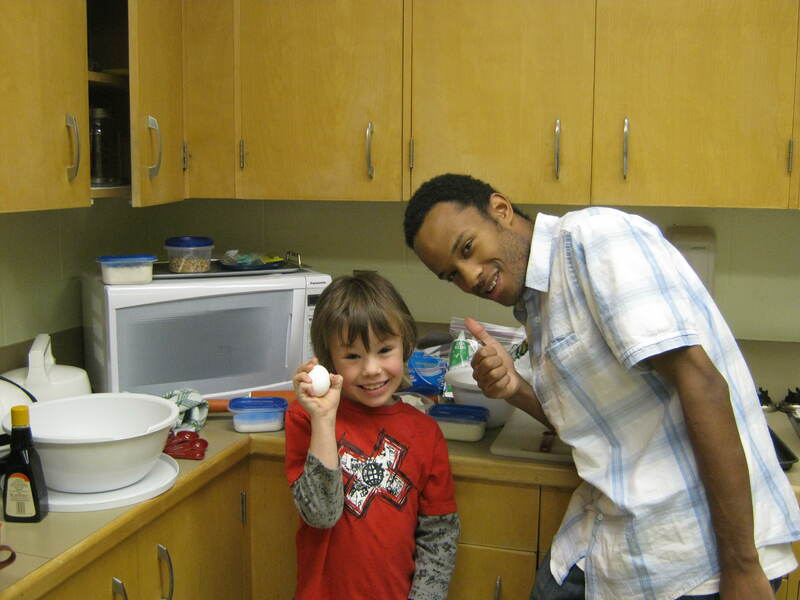 Since the funding partnership, BBBS Lacombe and District has won several awards, including the Solicitor General Award of Canada, the Community Spirit Award from it’s parent national organization and most recently, the Non-Profit of the Year Award from the Lacombe Chamber of Commerce. 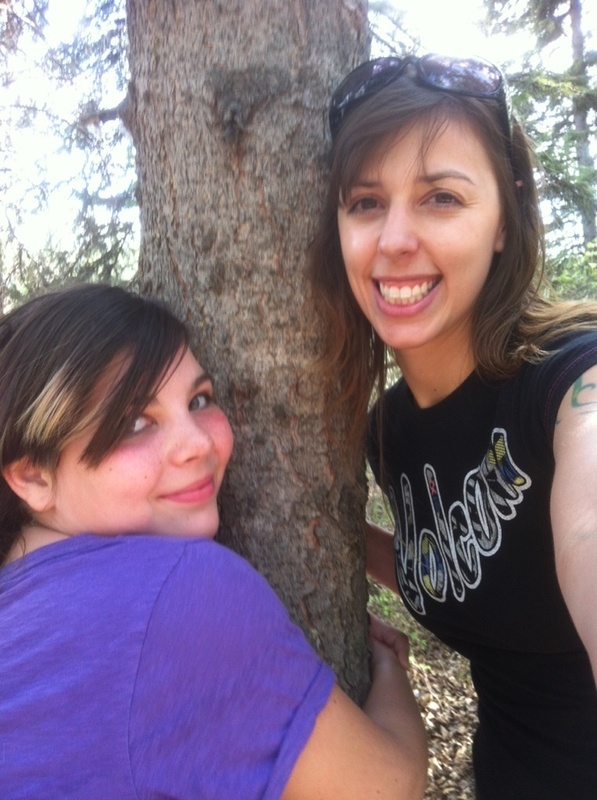 Your gift helps us help youth in a variety of initiatives across Canada!